I came across Globo through the Best New Apps section on the App Store and I had to have it just for the stunning UX. After using the app for a few days, I can confidently say that not only is Globo attractive, but it is also extremely useful. Globo has been created by Marco Torretta, the same developer behind Amount, which we featured on The Platter last year. The app has a delicious icon and uses a lovely colour scheme. Globo’s main view consists of a list of cities that are sorted in rows by their names. The app uses your location and sets your current city as the reference location. Based on this time and location, the app colour codes each city in the list using some neat handpicked colours. For example, if it’s currently day in your location the colour of your city will be yellow and if it’s night in another part of the world, the colour of that city will be a shade of purple. Glancing at the colour and the city name is enough to give you an estimate of the current time. 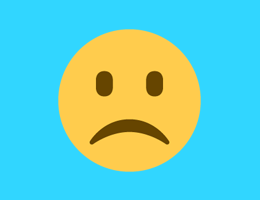 The developer has taken great care to ensure that the app is simple and still provides maximum meaningful content to the user. You can add cities to Globo by tapping the ‘+’ sign on the top right and delete a city by swiping to the left. The current time is displayed on the right of each location in the list. Tapping on a city takes you to a detail view with 4 tab options. The first tab provides relevant information about the chosen city with respect to your current location such as the time difference in words. The second tab provides geographic information including the coordinates and the distance of the chosen city from your current city. Here, you can also change your reference location. This is a handy feature for frequent travellers. The next tab lets you change the time of a selected city, if required. The final tab in this view lets you set alarms based on the time in another city. So if you live in San Francisco and want to be woken up when it’s 8am in New York, you just need to set an alarm under New York for 8am and your alarm will be set accordingly. Although it may seem easy to do the math yourself, it can get confusing if you’re handling several cities everyday. This is without a doubt my most used feature of Globo and has made the app indispensable for me. 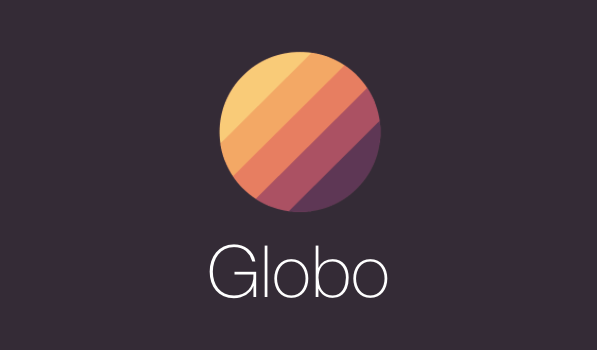 Globo currently lacks support for Calendars and clock sorting, but the developer has mentioned that these features will be added in upcoming versions. Globo is available for just $0.99 on the App Store and is definitely worth the money.